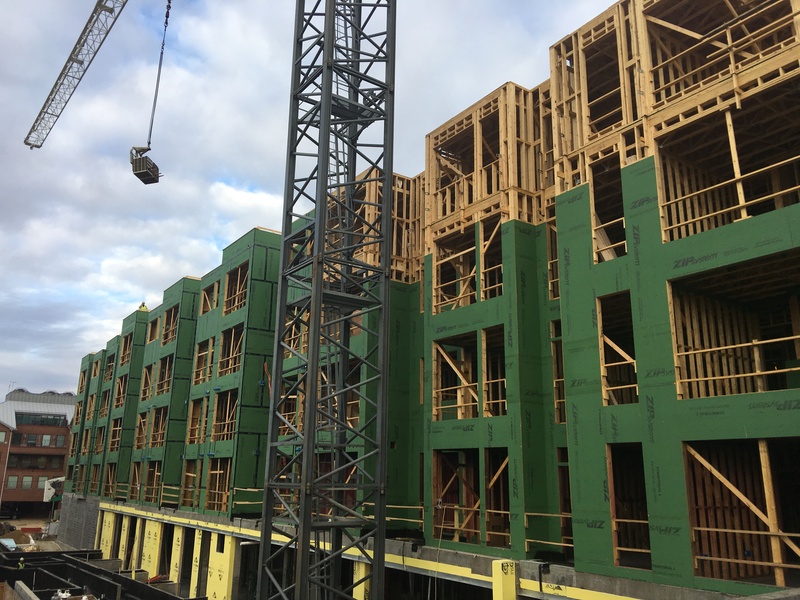 For over a decade Ace has worked in the multi-family sector working with the nation's largest builders such as CBG Building Company, Balfour Beatty, Fortune Johnson and many more. 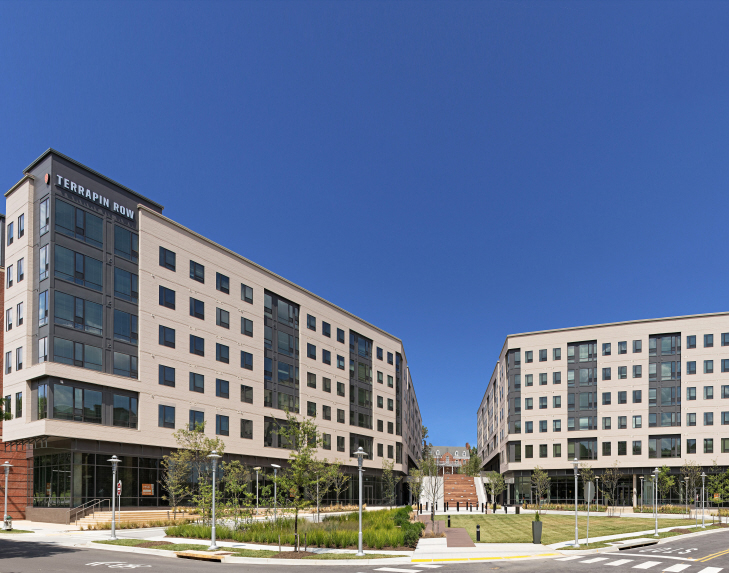 Our turnkey solutions and value engineered work put us at the top of the market for schools and universities that are looking to expand their campuses. 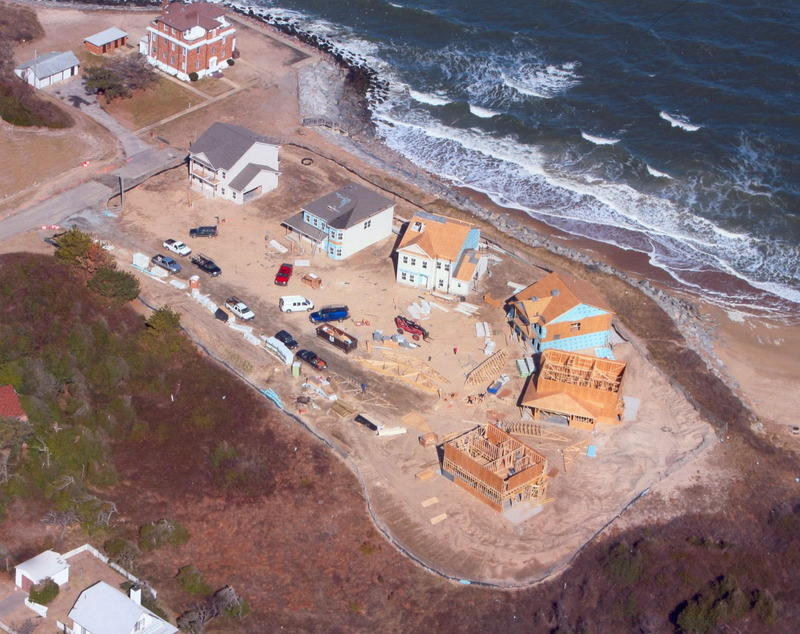 Ace Carpentry is proud to serve our armed forces, building military housing for over ten years throughout Pennsylvania, Florida, Wyoming, Maryland, Missouri, and Virginia. This is where it all began for Ace Carpentry. Since 1983 Ace has worked in the residential market and is still part of our services today. Originally founded in 1983 by Virginia natives, Kenneth Shifflett and long time friend, Anthony Clatterbuck. Ace Carpentry, now owned and operated by Kenneth Shifflett, has become one of the premiere framing companies in the Mid-Atlantic region. At Ace Carpentry we pride ourselves on the dedication and our ability to deliver quality product and service. Although originally founded as a local framing provider, Ace Carpentry, Inc., has developed into a diversified business offering framing as well as complete turnkey packages in several states across the country. 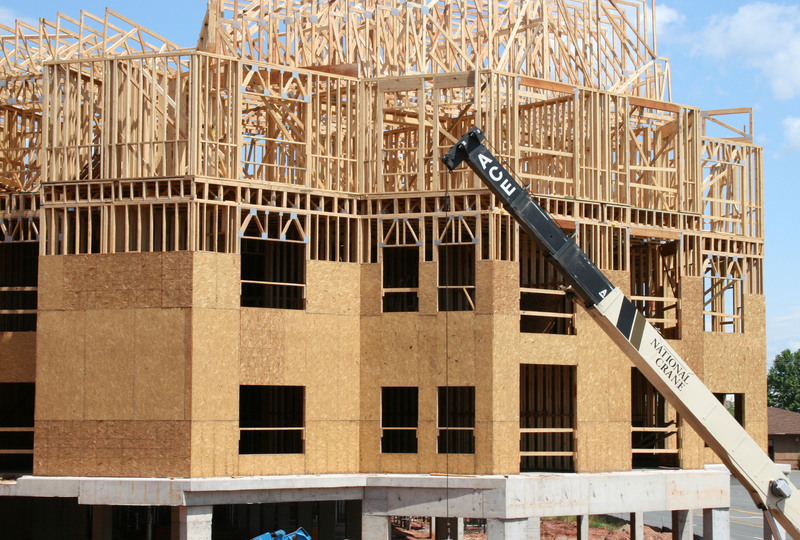 Ace Carpentry is now one of the largest framing companies in the area - framing between 2,500 and 3,000 units per year for a large client base, most of which are nationally known builders and general contractors. Ace Carpentry has 3 different business models, residential framing, apartment framing, and military housing. In this industry, being in business for over 35 years is a testament to our dedication and hard work. We have the mind set that we are only as good as our last project. Ace Carpentry was one of the first framers to promote the "turnkey" service in northern Virginia. The benefit of our turnkey solutions are greatly valuable because our involvement can be integrated into the design process bringing our over 35+ years of expertise, and value engineering if needed! 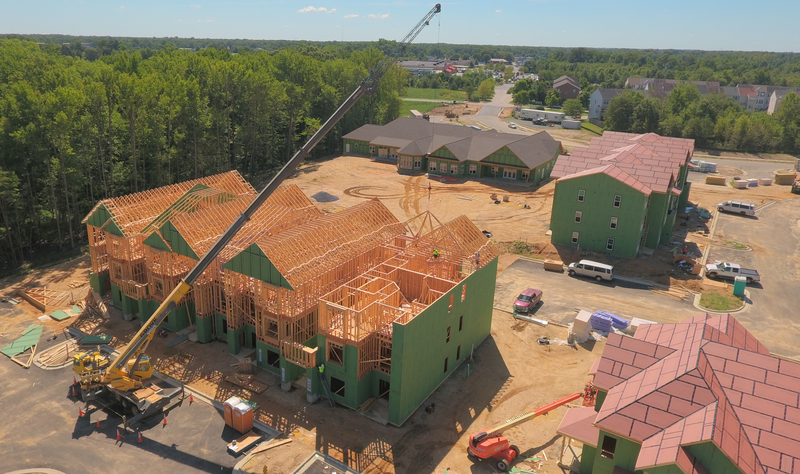 Being involved from the design phase to the last piece of lumber installed, Ace can help reduce risk and provide our clients with cost savings. No other framer can offer the same levels of affordability, effeciency, and constructability as Ace Carpentry. 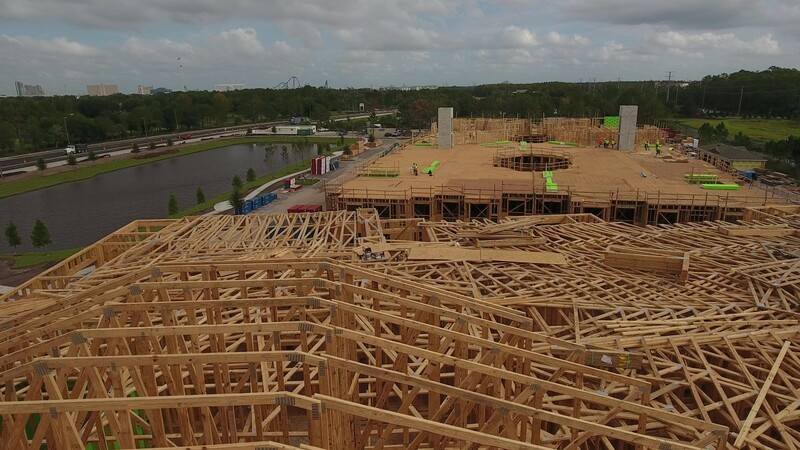 It all boils down to our unique turnkey process; a process that begins with our Trusses. At our sister company, Quadd Building Systems, trusses and wall panels are manufactured for our projects to safety standards that we have set for the industry (See National Framer's Council). The Quadd Way is a unique process due to the amount of attention and detail that is placed on your project . Using the Mitek platform we take the information from your plans and design structurally sound components to exceed all building codes. Our process is what you may call "old school"; because it is not completely automated. We believe adding a human touch from beginning to end will deliver the product you deserve. Our "Lean" manufacturing process will save you money since we can deliver assembled products allowing you to build on a faster schedule. Just tell us when and where and we will be there! 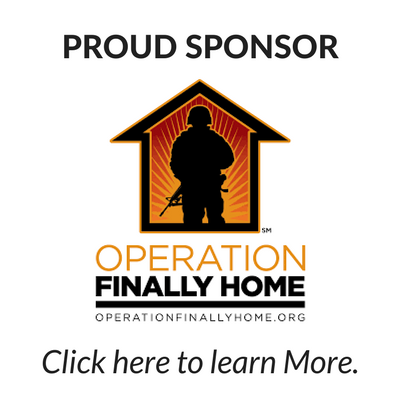 Operation FINALLY HOME provides mortgage-free homes to service members and their families who have become wounded, ill, or injured as a result of their service in the defense of our country. Ace Carpentry is proud to be involved in the latest mission to help out a veteran family in need, in our local area! 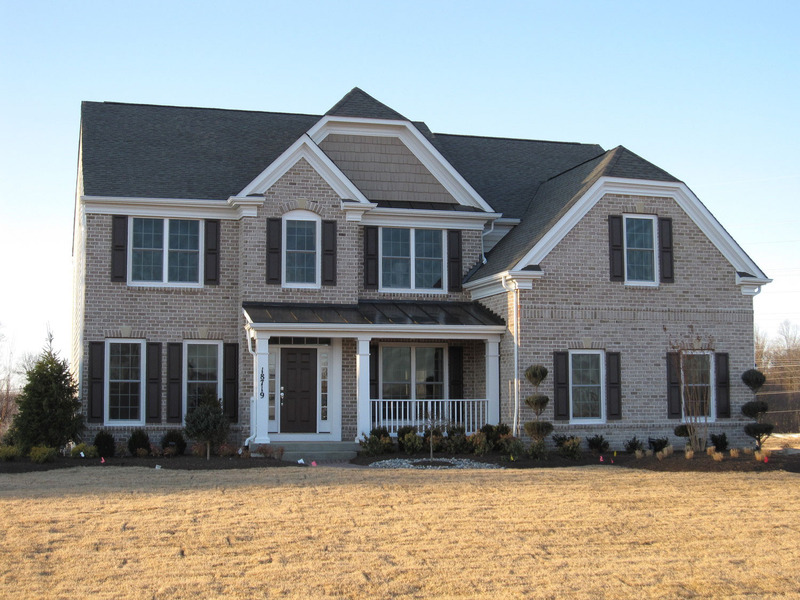 This new home is being constructed in Culpeper, VA for a family that truly deserves all the love and support in the world. Click here for more information and feel free to make a contribution to the cause! 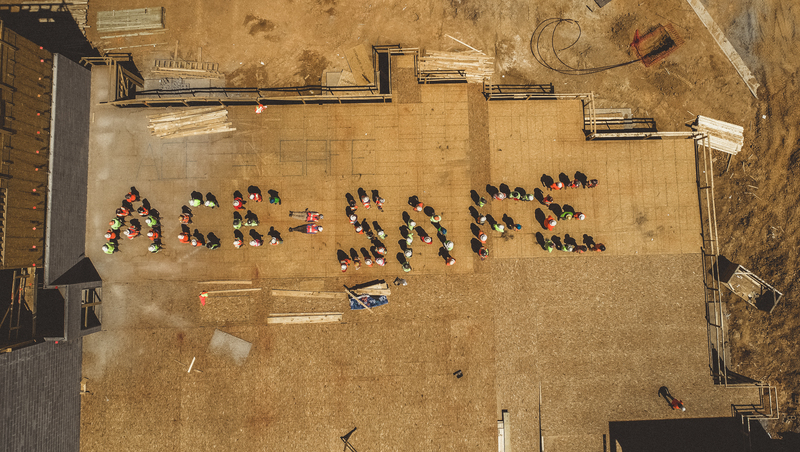 Construction is a high hazard industry which is why one of our main focuses is on safety. We want to make sure that everyone off and on the job makes it home. That is why we are proud to be members of the National Framing Council. We are constantly on the forefront of Safety programs for todays construction. Ace works closely with our partners to make sure we comply with their requirements. 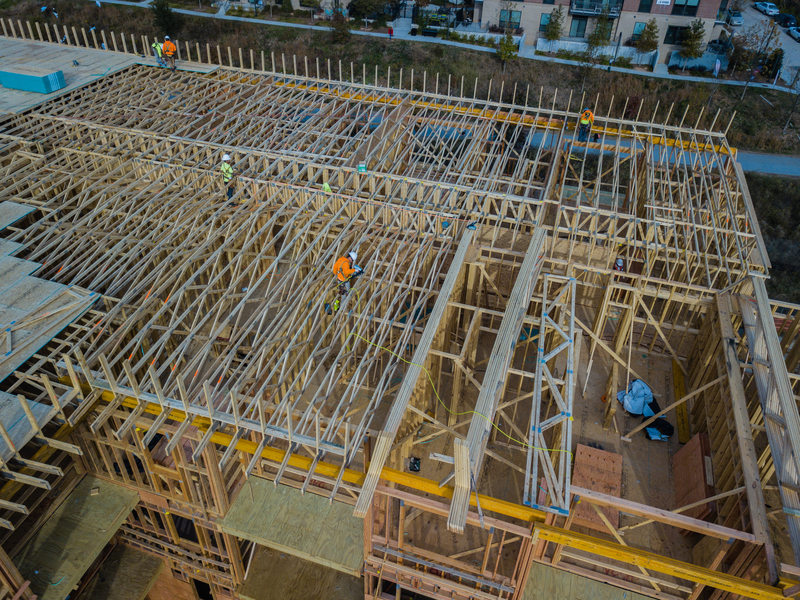 The goal has always been to get a safety program into the hands of framers and their subcontractors that is affordable, easy to follow, and in their language. FrameSAFE is specific to framers and allows us to train on the same topics as our subs, to be able to have the same expectations for safety on the job.